The weather is warming up here in Franklin, WI, which can make working out a bit less uncomfortable. Stay healthy and refreshed this season and next by remembering these important workout tips. Avoid the heat. Sure, this can include working out a little bit earlier or later in the day so you can avoid working up a sweat with the sun’s strongest rays hitting down on you. But this can also mean staying in the shade if you workout outside, and even being mindful of what you wear as you exercise. Opt for lighter colored clothes that reflect the sun’s rays, instead of black, which only absorbs the heat. Wear clothes that are loose enough that you can move around in and get the ventilation you need, but fitted enough that you feel comfortable and not bothered by clunky fabric. And of course, don’t forget the sunscreen if you’re exercising outside! Stay refreshed. Eating and drinking enough for your specific needs is important any day of the year, whether you’re working out inside at the gym or outside. Keep in mind your food and water intake especially when you’re working out in the spring and summer so you can stay hydrated. Keep a water bottle with you at all times of the day so you can stay in the habit of drinking water and know how it feels to be hydrated. This will make drinking water more of a priority to you when you’re tired and hot after a workout because you’ll automatically know what your body is craving and how to meet that need. Even if you don’t feel super hungry after a workout, you should also still remember to fill yourself up. Active.com suggests eating even a hard-boiled egg or a few carrots to keep you going after a workout. What are your best workout tips? 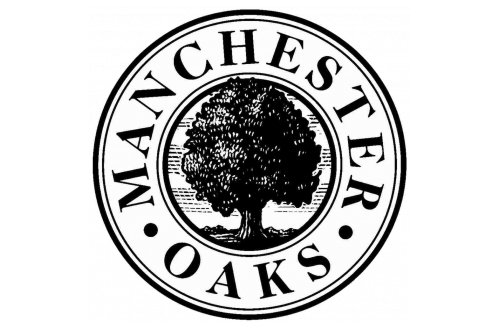 Share your thoughts with the rest of us in our Manchester Oaks apartment community by leaving a comment. Thanks for reading!